Re-Branding for Thai oriental furniture brand. 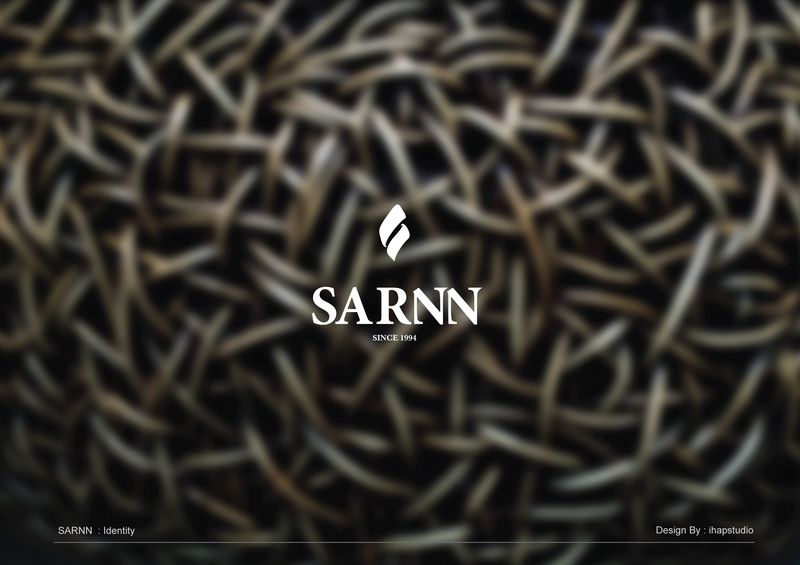 SARNN is a Thailand furniture brand. They need to make a strong identity and competition in higher market.
" SARNN " in Thai sound, meaning is weave, that base products for this brand. We offer new identity to classic mood.